Known for its anti-inflammatory properties tumeric is used for the management of conditions such as arthritis, asthma and eczema. 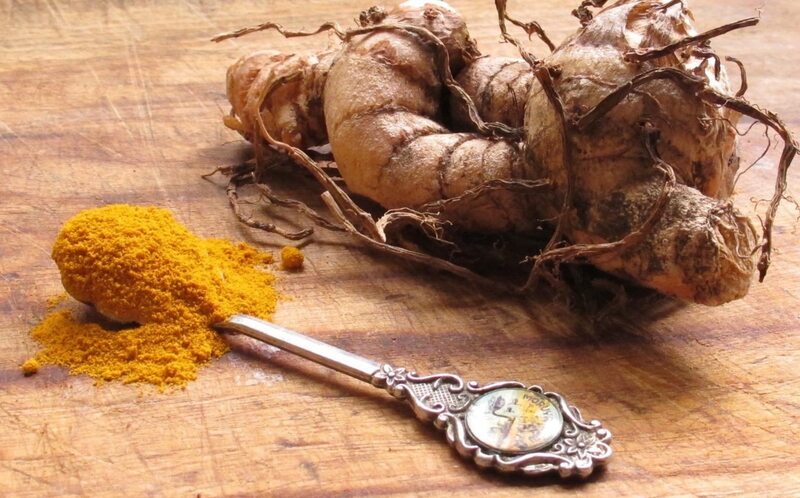 A perfect way to benefit from turmeric is to make the nourishing drink known as Golden Milk. Pour all ingredients into a saucepan and bring to boil. Whisk ingredients. Strain the milk if you have large pieces of cinnamon and ginger. To serve add a dash of honey.